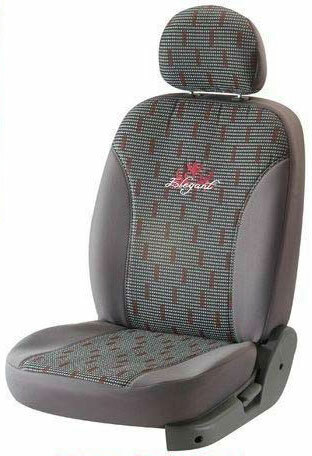 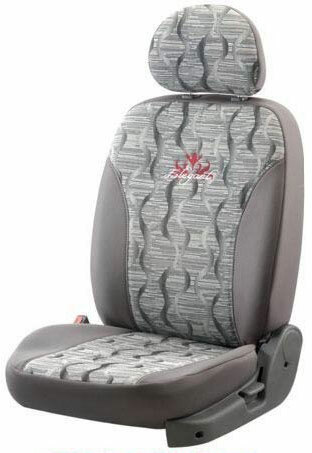 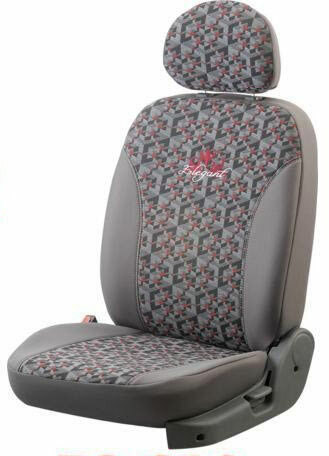 The Fabguard Jacquard Car Seat Covers, which we offer, are manufactured using Jacquard fabric that we source from Bhilwara Melba De- Witte (BMD). 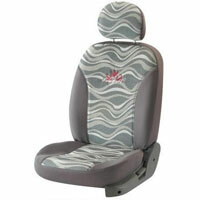 They are extremely comfortable, sturdy and easily affordable. 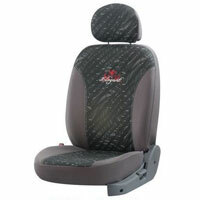 Dust repellent, Easy to clean, Reduces wear and tear. 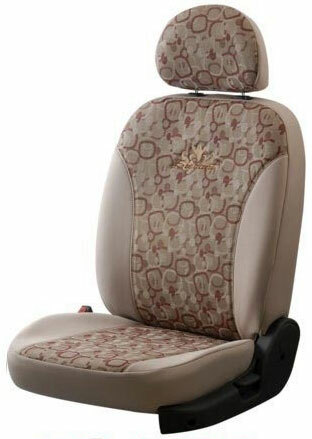 Preserves natural finish. 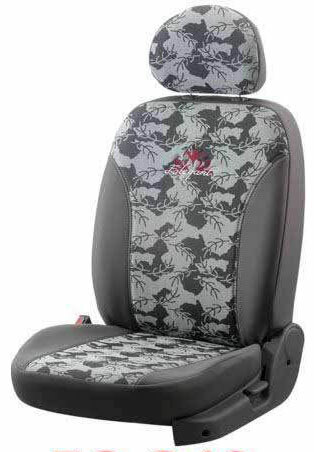 Available in various colour and designs. 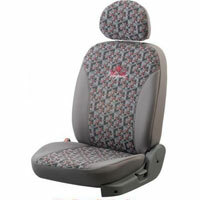 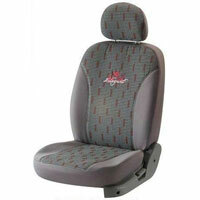 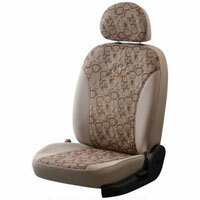 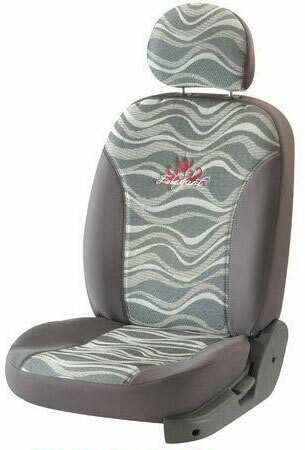 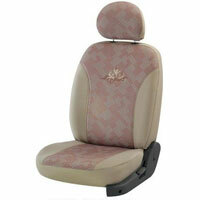 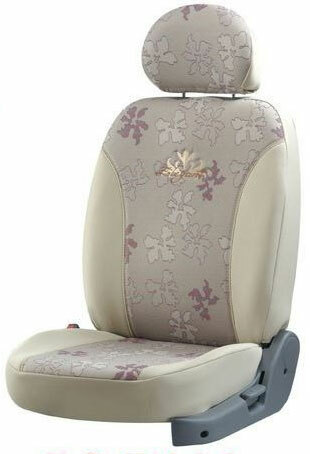 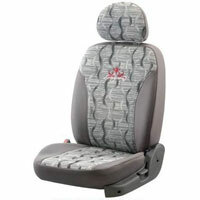 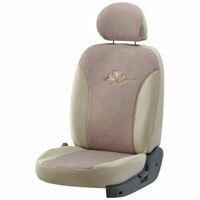 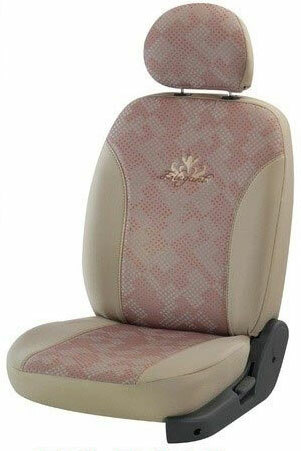 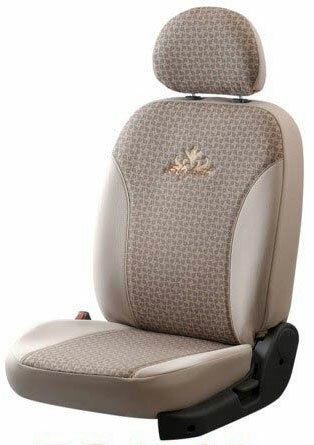 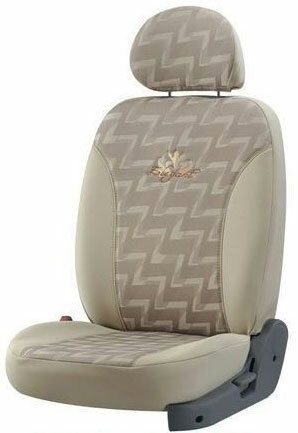 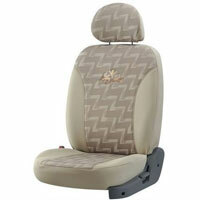 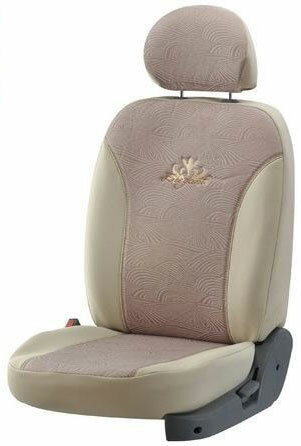 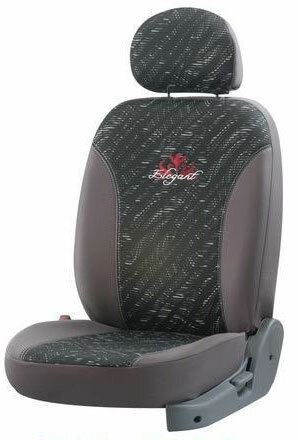 Why Our Fabguard Jacquard Car Seat Covers?